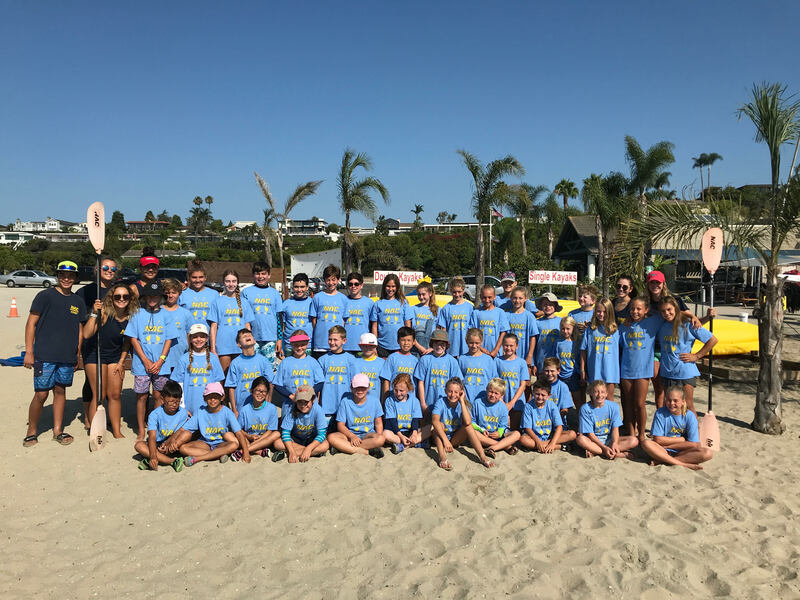 Click Here To Sign Up For Summer Fun! 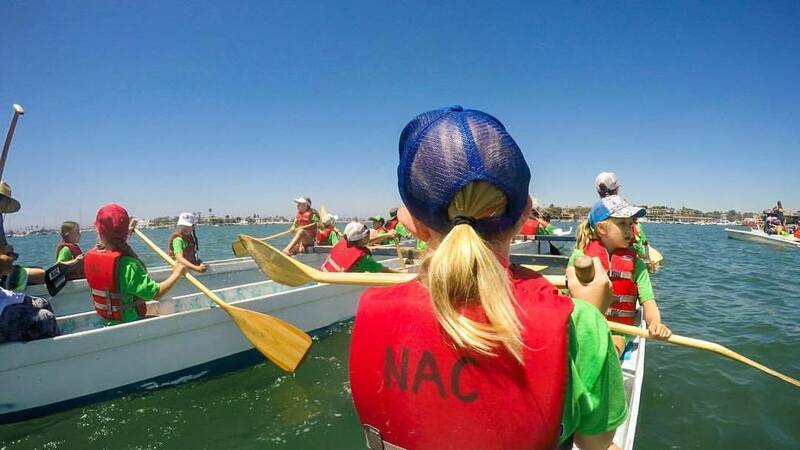 The NAC Kids Paddle Camp is a 5 day Camp and will explore the Back Bay while learning the basics of water safety, kayaking, outrigger paddling, and stand up paddling. 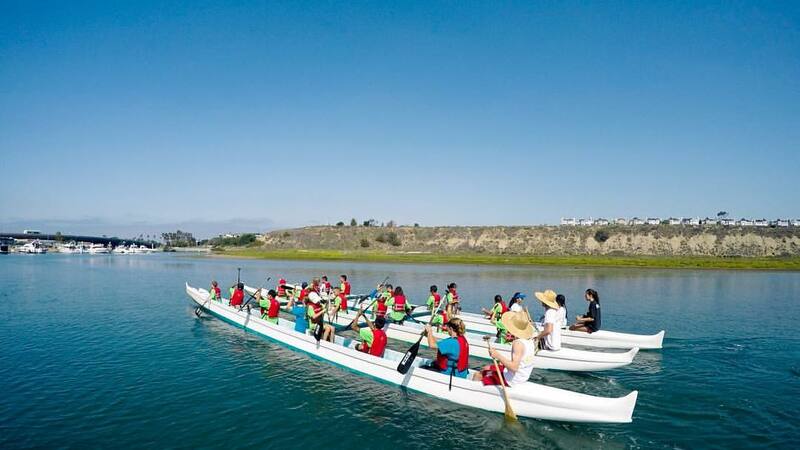 Each day participants and their instructors will paddle to a different destination around the Harbor learning about the conservation and ecology of Newport Harbor, while having fun paddling. 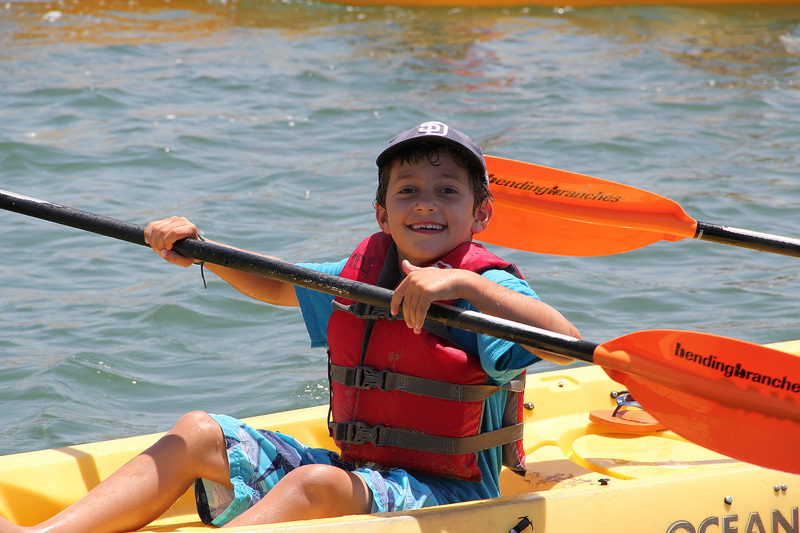 Campers will visit Back Bay Science Center, Balboa Fun Zone, Bubble Beach, and Newport Dunes. 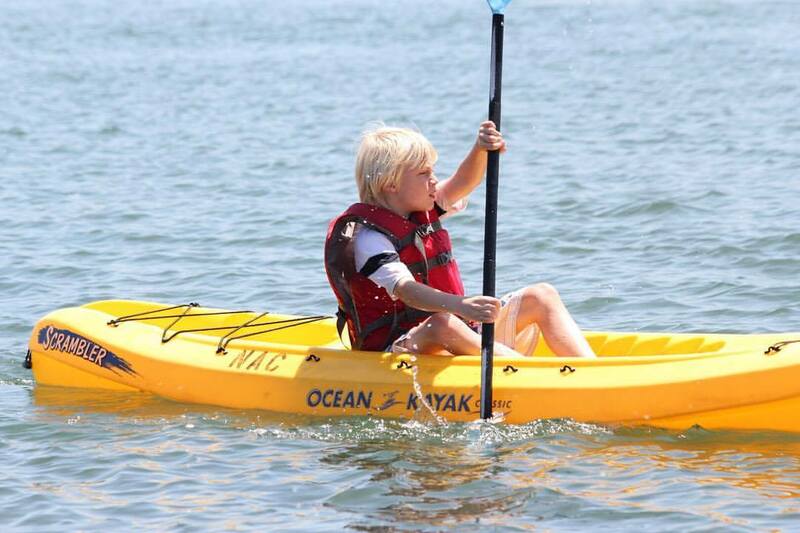 On Friday, campers will enjoy Kayak and Standup Paddle Board Relay Races, and a potluck barbecue at the NAC. Price includes Camp T-shirt, goodies and a certificate with group photo. Camp Information: Please bring a towel, bathing suit, sunscreen, change of clothing, and lunch in a backpack. Water shoes (Aqua Socks/Teva) are recommended. Life jackets will be provided.